Chilly Gonzales is many things: a composer, a flamboyant performer, and a fastidious, exacting musician. Returning to the solo pieces that drove his much-lauded albums 'Solo Piano I' and 'Solo Piano II', 'Solo Piano III' completes the trilogy. His first full length solo release in six years, the new full length is beautifully pieced together, matching minimalist sketches to daring technical flourishes. Out on September 7th, the release is said to be “a more problematic inflection point” that the previous instalments. We're able to share intricate new cut 'Present Tense', a piece said to be dedicated to Daft Punk's Thomas Bangalter. 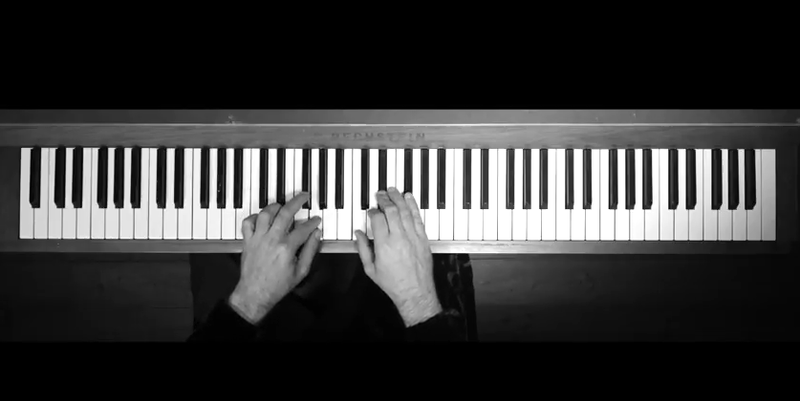 The top down video peers over Chilly Gonzales' hands, as his fingers move from black key to white, exploring new possibilities in the process. Watch it now.